Order today and we will ship today. We are stocked and ready for your order. We ship by Priority Mail 2 Day delivery. On larger packages we ship UPS Ground. Pre-measured, dry paint additive stirs into your white primer/sealer paint. Goes on white and dries white. Free US Shipping on most sizes. All popular photo sizes available in many different styles. 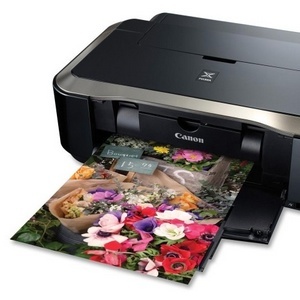 Magnetically display your favorite photos. Custom sizes available. Free US Shipping on most styles. These magnetic frames are specially made for your safety documents. 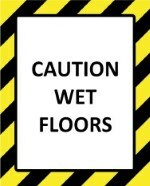 Display them anywhere on a steel door or any steel surface. Place them in a stairwell with safety directions. Make sure your safety instructions and documents are easily seen. Free US Shipping on this item. 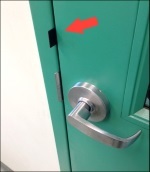 Lock & Block is a series of inexpensive, easy to install and easy to use emergency school door locking devices, designed by David B. Lytle, for instant lockdown security. When trouble is at the door, our Lock & Block has already assured your children’s safety. With device installed, just pull the black tab (at red arrow) and hear the click as the door locks securely. 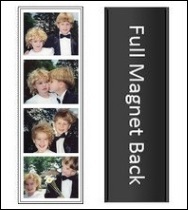 Long narrow magnetic sleeve frames made for photo booth strip pictures. Use our special photo insert tool for easy use. One or two insertion tools will take care of your whole party. 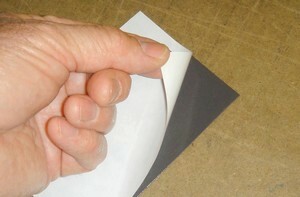 Our peel and stick magnet sheeting turns any flat item into a magnet and is intended for indoor use. 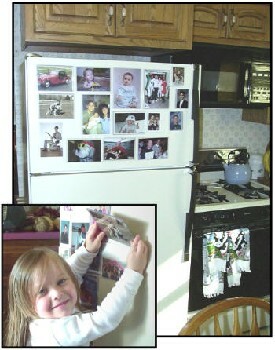 Stick the magnet on a photo, drawing or newspaper clipping. The strongest magnets available for use with magnetic paint. 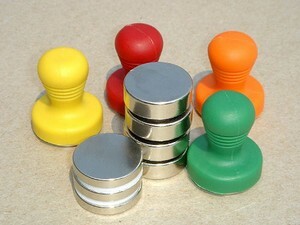 Neodymium disc magnets also available with safety caps in six colors. 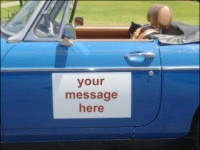 Perfect for Car Sign Magnets, vent covers and shelf labels. Write and Wipe Dry Erase Magnet is terrific for making your own decorative magnet boards to use with dry erase markers, stencils and much more! Label filing cabinets, warehouse shelves, racks and parts bins with magnet shelf labels, write and wipe labels and self adhesive labels. Available in reusable pocket style holders for paper signs, self adhesive magnets to turn any sign into a permanent magnet and blank white vinyl magnet sheets for silk screen printing or vinyl lettering and decals. Stop a draft with our custom magnetic ceiling or wall vent covers on a steel vent. Choose black or white. 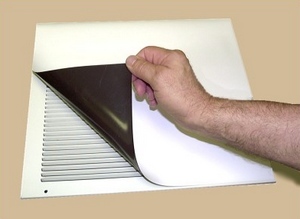 Each quality magnetic vent cover is custom cut to your specs. 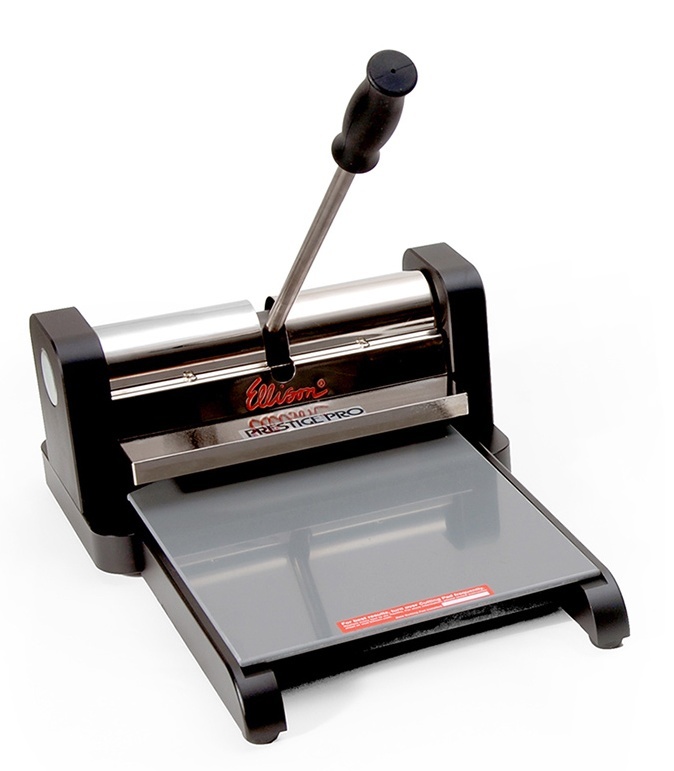 Perfect for any sport, school and event photographer, die cutting machines used with adhesive sheet magnet offer many years of high-volume cutting, adding a valuable option to your photography services. 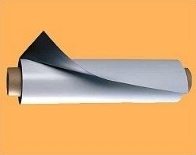 High quality USA made magnetic inkjet printer paper comes in standard 8.5x11 size. Buy in packs or single sheets. Print your own magnetic pictures at home. Just like our Soft Pocket Frames but made to hold 2 inch by 3½ inch business cards. Card slips in and sticks to any steel surface. Can be mailed with a card or letter. 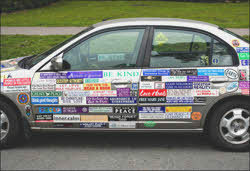 Mount your bumper stickers magnetically or with easily removable self adhesive mounting sheets. Just apply your favorite bumper sticker, trim with scissors and stick it. Stick one of our magnetic chalkboards on your wall treated with Magically Magnetic paint. Move it or remove it anytime. 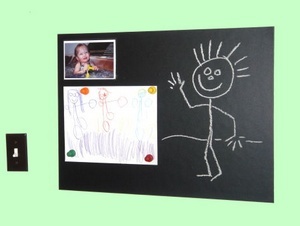 Or, try a self-adhesive backed chalkboard panel anywhere. Works with ordinary chalk. 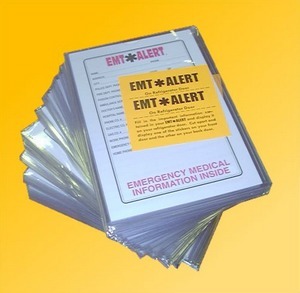 Display life-saving medical info and emergency contact names and numbers in a magnetic holder. Information is private while the alert is highly visible. A must for any home with children and baby sitters or the elderly living alone. 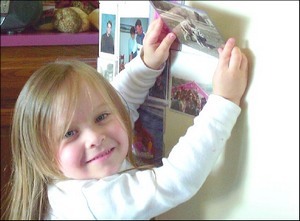 Use a Magnamount self-adhesive mounting sheet to display your favorite photos and documents magnetically on any surface. Our frames stick to them like they stick to steel. Close off your skimmer box for repairs or winter shut-down with Screw Tight Skimmer Cover. 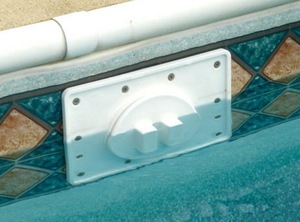 It easily screws on or off to seal water out of the skimmer box with a rubber O-ring seal. Welcome to our new website! If you have any questions or feedback, please call us at 724-352-3747 mon-fri, 8-4pm, or click here to contact us. Use the links to the left to navigate our site on your PC or Mac. We are still tweaking the site and some sizes, styles and bulk pricing might not display properly. Please bear with us as we make these changes. To see the product categories on your Smartphone or Tablet, simply touch the menu icon at the top left. Thank you for your patience as we move into our new home.